Product categories of Vineyard Post Making Machine, we are specialized manufacturers from China, Vineyard Post Making Machine, Vineyard Grape Stakes Machine suppliers/factory, wholesale high-quality products of Vineyard Post Roll Forming Machine R & D and manufacturing, we have the perfect after-sales service and technical support. Look forward to your cooperation! 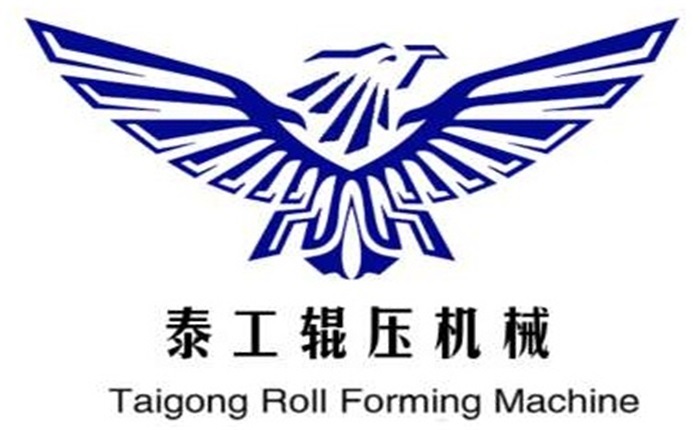 The Vineyard Post machine independently developed by Taigong has its own unique design in molding principle and detail processing. Grape Stake Fencing Post machine can make the hot-rolled steel strip into the machine by leveling, cold-bending, punching and cutting. It is a special molding equipment for the vineyard post. The whole Grape Stake Fencing Post machine adopts cold bending forming technology, cold stamping technology, automatic stacking technology and industrial automation control to realize fully automated production. The maximum output per month can reach 600 tons.